I love me some chocolate milkshake, especially when it is combined with my favorite brand and flavored ice cream: Blue Bell Cookies and Cream. I love the little cookie bits. Even just writing this makes my mouth water. 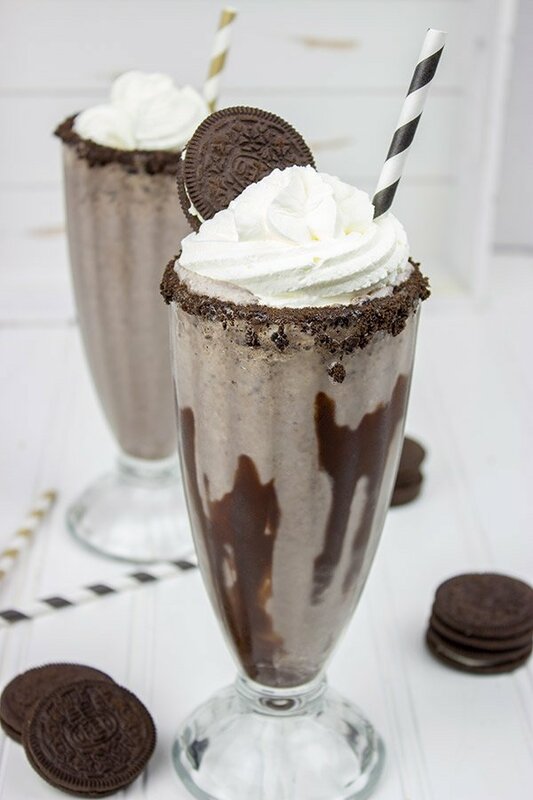 One day I was looking through Pinterest to find me some new ways to make cookies and cream milkshake or just homemade chocolate milkshake recipes when I stumbled upon some that I wanted to share with you. Since September 12 is going to be chocolate milkshake day, here are some recipes that I thought would be something you could all try out for that day, or your own time. It will leave your mouth water and give you an incredible sweet tooth. So place some these best chocolate milkshake recipes to your grocery list when that day comes and try it out! This recipe comes from the Pintsized Baker. The only thing she used was chocolate milk, chocolate ice cream, and chocolate sauce! For toppings, she added chocolate sprinkles. One thing I love about this recipe is because it’s simple since they only used chocolate. This one here is from Spiced Blog. I love this recipe because of the Oreo, my favorite cookies! 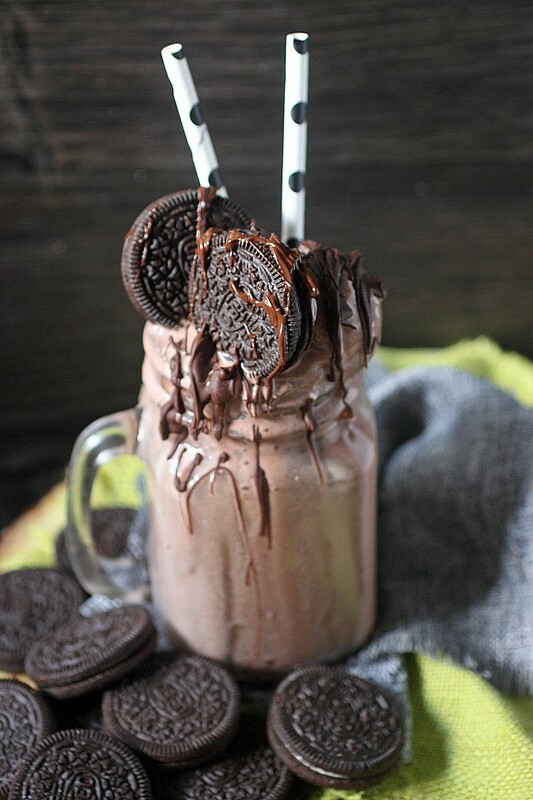 I may try this recipe for Chocolate Milkshake day! Plus, the recipes are super easy to gather. Just look at the image, doesn’t it make your mouth water? Another Oreo (yay!) Chocolate Milkshake Recipe from Mind Over Batter, containing alcohol. You don’t have to add alcohol in this recipe. It’s not recommended. Just tweak it to make your own. Just click here for more information on the recipe. 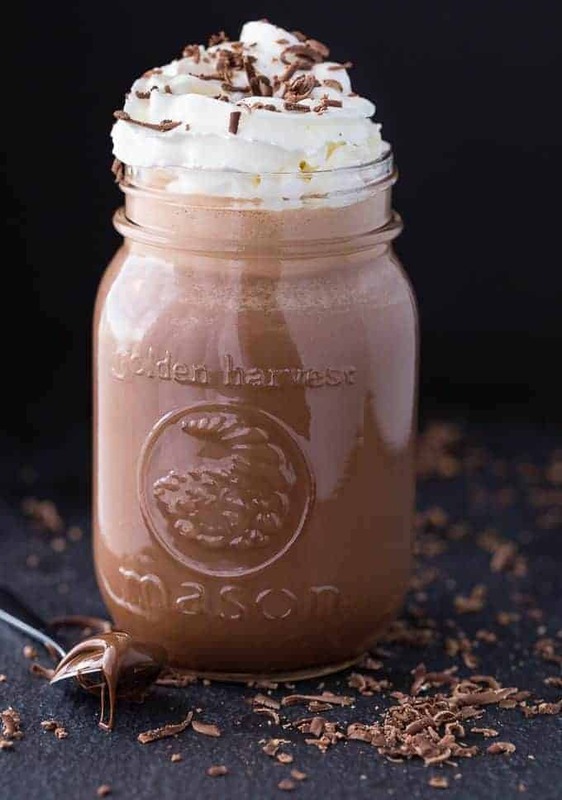 If you love Coffee and Nutella, Try this Coffee Nutella Chocolate Milkshake by Simply Stacie. I am a Starbucks fan, and one thing I like buying from them is either the Frapp or Macchiato. So when I found this recipe, I knew I had to try this one for Chocolate Milkshake Day. 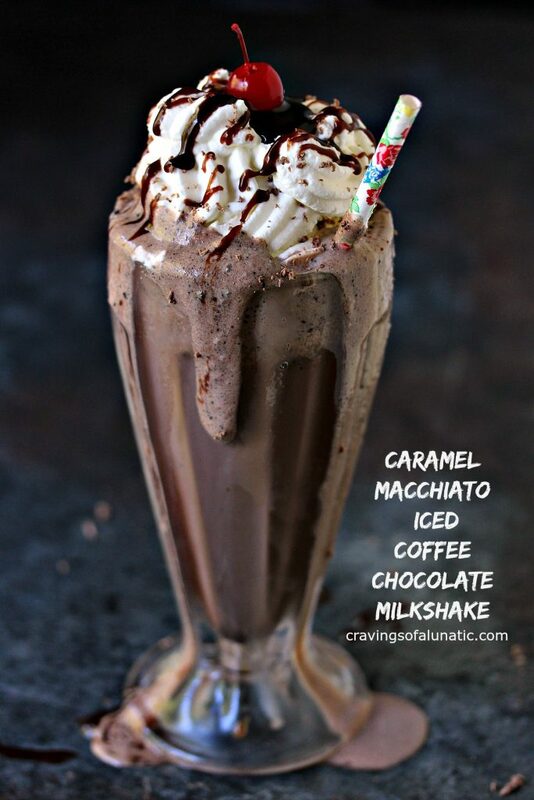 If you love your Starbucks or just coffee in general, this chocolate milkshake from Cravings of A Lunatic will be your new favorite coffee milkshake. So here you go! 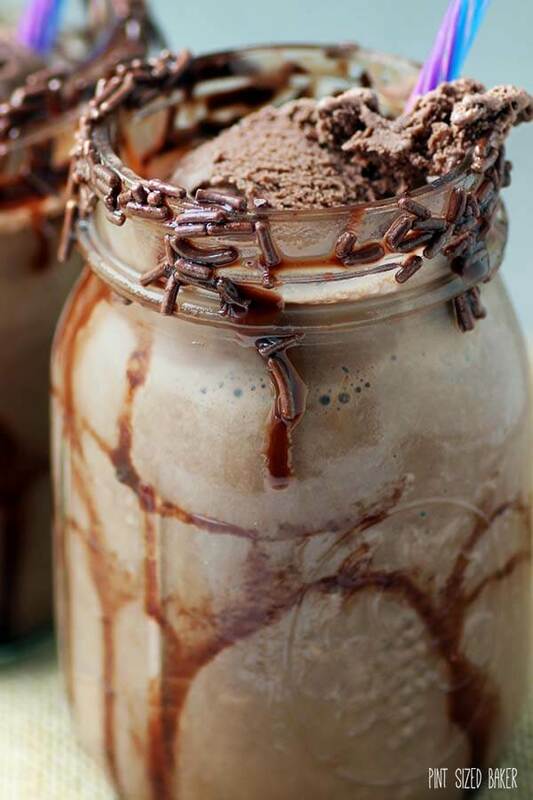 Try these what I call the Best Chocolate Milkshake Recipes. Pin these recipes to your Pinterest! If you’re into milkshakes, try these recipes. These recipes can used be for any occasion, not just for September the 12. These could be great for parties, or even just drinking it as you watch a movie at home. They are easy to make, you can add as much ingredient to make your milkshake thick or less thick, and it’s enjoyable. What is your favorite chocolate milkshake from the above? Leave it in the comments below!